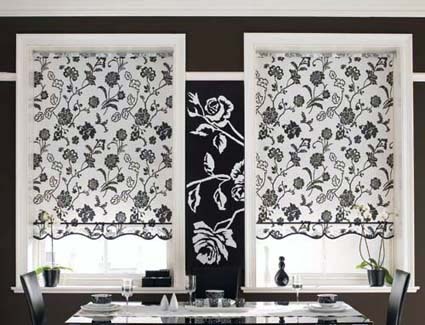 Delicately woven together in a variety of styles bringing nature to your home. 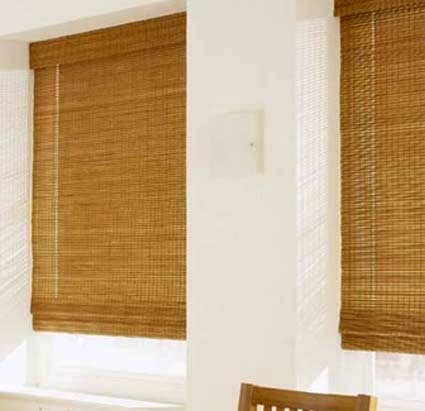 Made from renewable sources including jute, bamboo, sea grass and poplar wood. 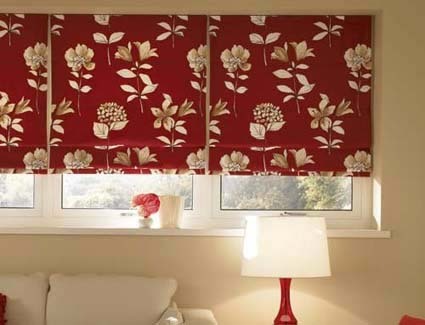 Each blind has its own unique style that reflects the environment in which the raw materials were grown. 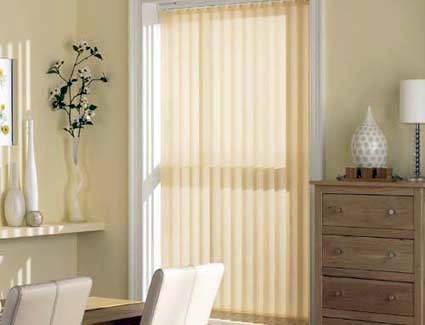 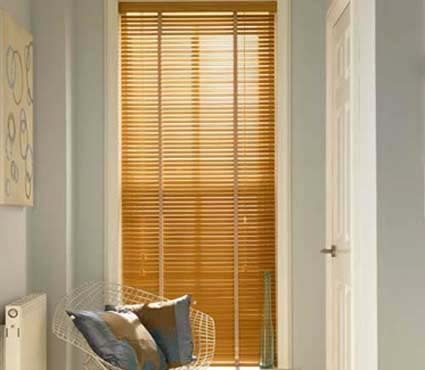 Woodweave blinds provide natural warmth during the Winter months and are ideal throughout the home, especially in conservatories, living rooms and lounges.